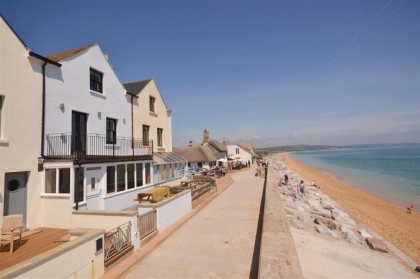 If it’s group accommodation in Torcross that you are looking for on or near the beachfront, then you’ve definitely come to the right place. 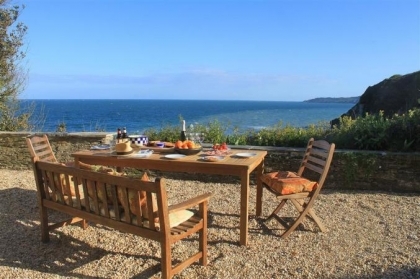 Sleeping eight or more guests the large cottages listed below are ideal for guests celebrating a birthday, anniversary or just looking to kick their heels up for a weekend or weeklong break by the seaside. 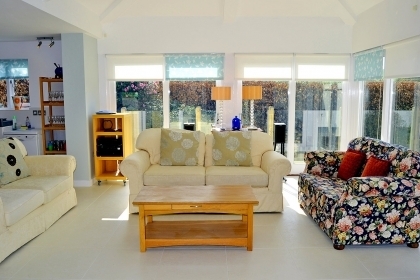 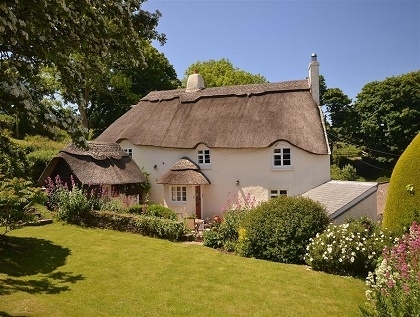 To secure your large group Torcross holiday rental just contact the owner or agent direct and check which dates are available to rent, pay your deposit and start looking forward to your beachside holiday in this special part of Devon. 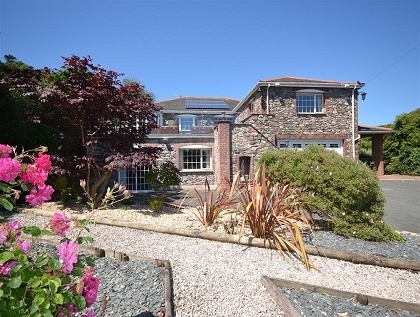 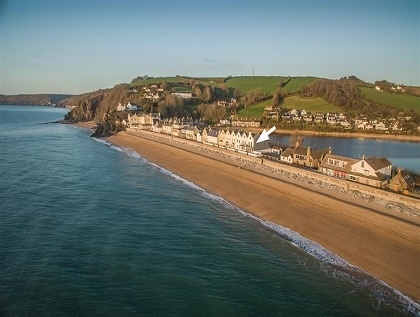 If the properties below don't work for you and your group then take a look at the complete range of Devon large group rentals listed with us, many with sea views, pets welcome and hot tubs.